TomTom India launched its first product TomTom Spark GPS Fitness Watch with integrated Music Player. The GPS Fitness Watch will compete with FitBit & Android Wear in India. With TomTom Spark Watch, user can track Steps, active minutes, distance, calories burned and sleep duration by the 24/7. 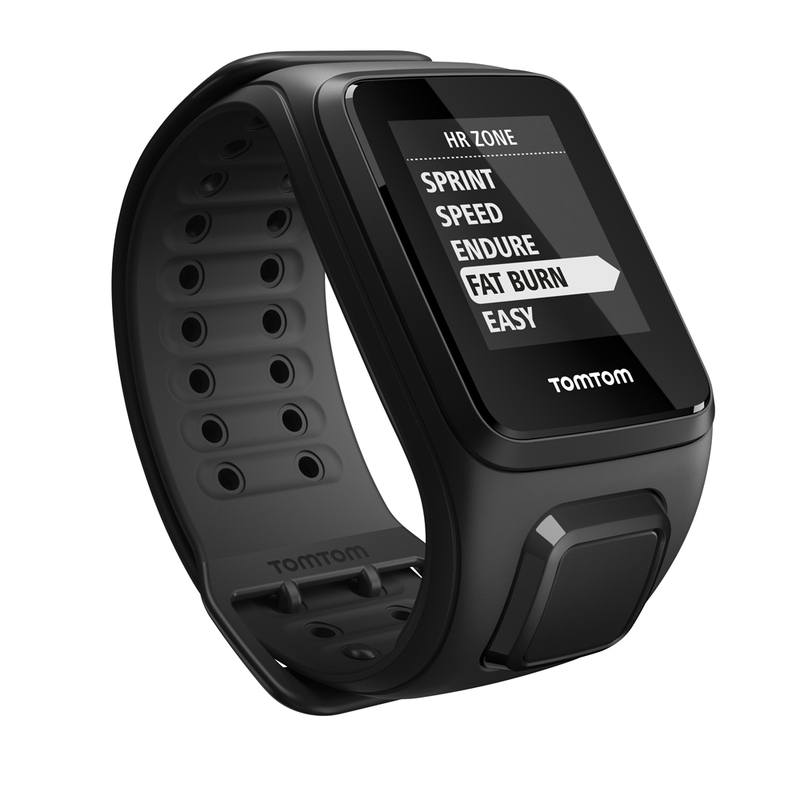 User can choose between daily or weekly goals and follow progress on their watch with the help of TomTom MySports app. With Multi-sport modes, user can track all of their indoor and outdoor activitiy likes running, cycling, swiming, tread mill and gym workouts. The Spark watch also comes with built-in heart rate monitor which accurately tracks heart rate without need of any strap. It also includes highly accurate GPS tracking to provide real-time information including time, distance, speed and pace. 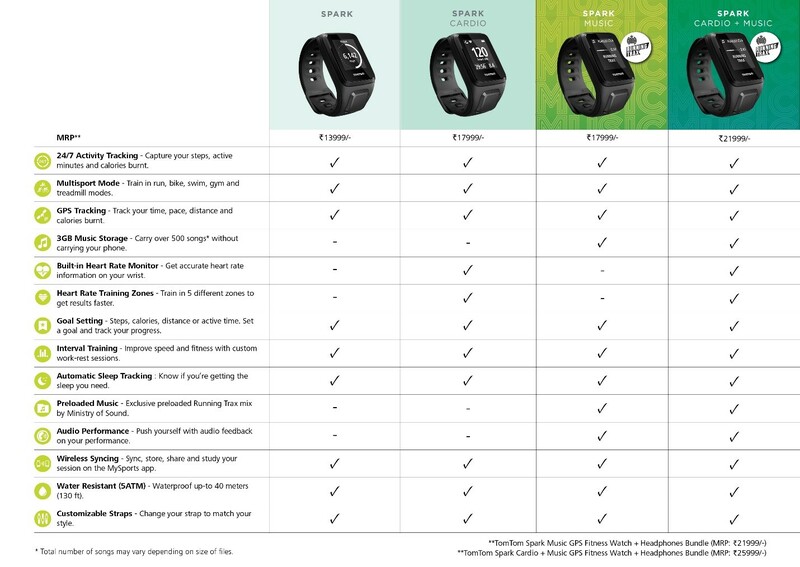 Good thing about TomTom Spark Fitness Watch is, the activity can review their stats wirelessly on multiple platforms including TomTom MySports, RunKeeper, Nike+ and more. The watches are available in Small and Large size across leading e-tailers of India viz Flipkart, Amazon and Snapdeal.